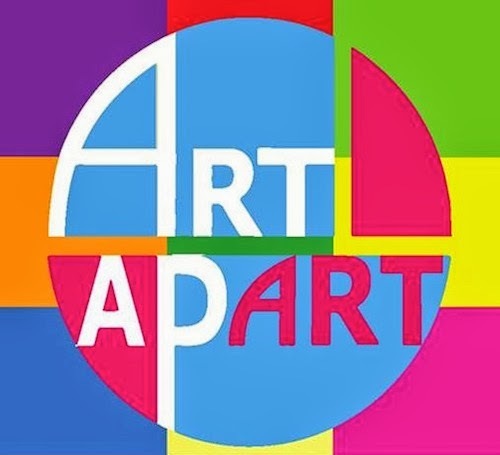 The Art Apart Art Fair is happening from the 17 - 19 January 2014 at Parkroyal on Pickering. It opens from 11.30am - 9.00pm. Over 1500 pieces of art works ranging from curated contemporary art, new media art, art auctions, and solo installations will be on display. You can buy your entrance ticket online for just S$10. Each ticket entitles you to a lucky draw where you stand a chance of winning a painting worth more than US$1,000. Link to Art Apart's website right here. I shall be headed for it on Sunday and will post pictures of the event next week, so do look out for that! Have a splendiferous weekend ahead.